Click to read or listen to the interview at NPR's Fresh Air. Driving and doing a post office run yesterday, (with our pup Sprite! in the car, of course) I heard this fantastic interview with Veterinary behaviorist Nicholas Dodman on NPR‘s awesome Fresh Air. Dr. Dodman is the head of the Animal Behavior department at Tufts Cummings School of Veterinary Medicine who was being interviewed about his work and his newly published collaborative book: Good Old Dog: Expert Advice for Keeping Your Aging Dog Healthy, Happy and Comfortable. If you know us? You know that we’re dog people to the max. Seriously. All of our dogs (a good 7 and counting) have been rescues as strays or from local shelters and it was really great to hear Dr. Dodman be such a vocal proponent of adopting not only shelter dogs, but older dogs who are so desperately in need of a new chance and a new home and the love they deserve. 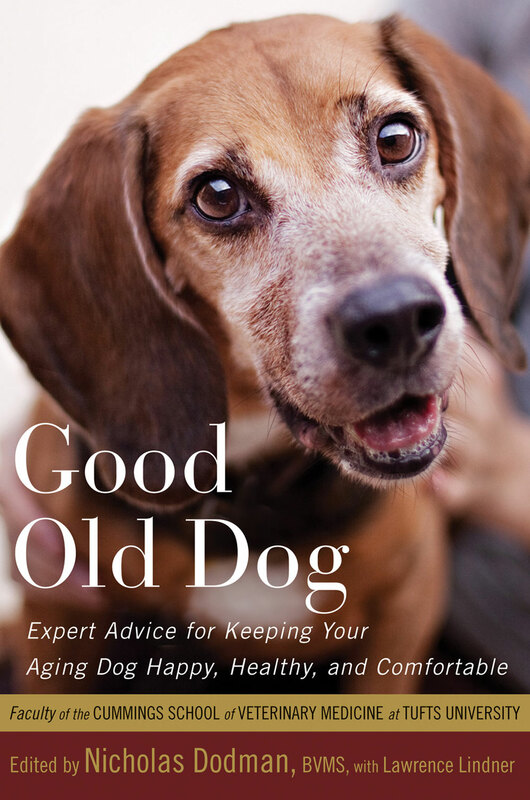 The interview with Dr. Dodman, and the book both cover the adult lifespan of human’s best friends, from our 4-legged BFFs from diet and exercise to behavior and table scraps. Basically, everything we humans love and think about for our beloved furry loves. If you love pups like we do, and have all the way to their last days with us, then I can’t say enough about this interview, and the book (which is of course, now on my Wishlist!) Especially the considerable attention paid to doggie Alzheimer’s, which as many of you who read our blog regularly, our dog Jettson suffered from until we had to make the hard decision to let him go last September 2009. 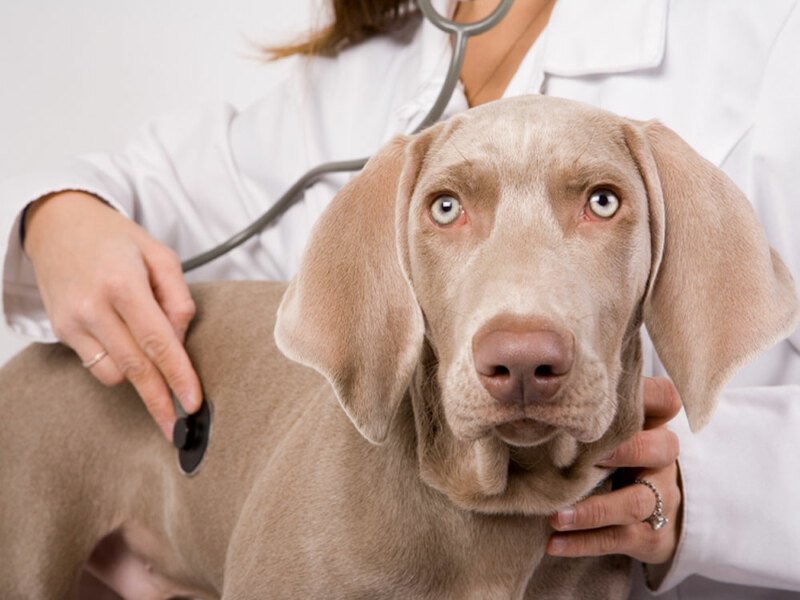 Above all, Dr. Dodman’s love of dogs and committment to their security, health and happiness through all stages of their lives with us is so evident that it’s the tops. Check out the interview on Fresh Air﻿ at this link here, and to read more about the book click here. Click to learn more about this book. Let’s get this truth out of the way first: I love Jason Lytle. Unabashedly and completely. What’s not to adore? His songwriting is orignal and fantastic, he’s a funny assed dude, and a sweetpea. He is just super dupes. We got to see Jason Lytle play a live set as the opening act for Neko Case while touring in support of his first and incredibly good solo record (Yours Truly, The Commuter) this summer at possibly the weirdest venue that Pittsburgh has yet managed to pull out of thin air: a swampy downslope on the Monongahela River next to a water slide park. It was a warm and muggy night full of folding chairs, teenaged ushers with no real idea where one’s seat were, and the slow roll of Jason Lytle‘s music weaving magic. I can’t say it was ideal, but it was perfect, if you get me. Thanks for being so nice too after the show sir, I love my poster and doodley postcards. 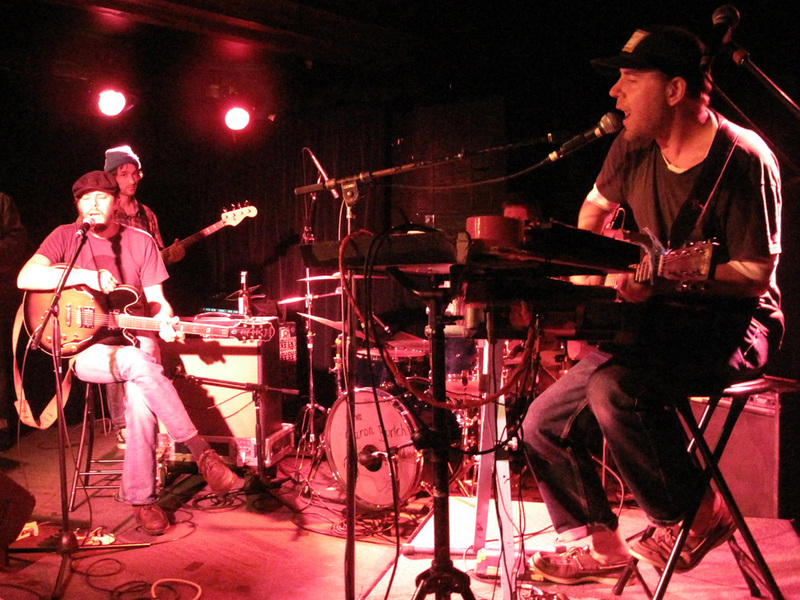 With all of the work and travel that I’ve done in September this year, I’m a little behind on some things, and this NPR’s excellent All Songs Considered recorded show of Mr. Lytle’s at The Bowery Ballroom in NYC this past July, but posted by All Songs Considered on 7/11/09 is one of them. Just listen and fall in love. You can listen and stream or download his set here or click on the photo below.